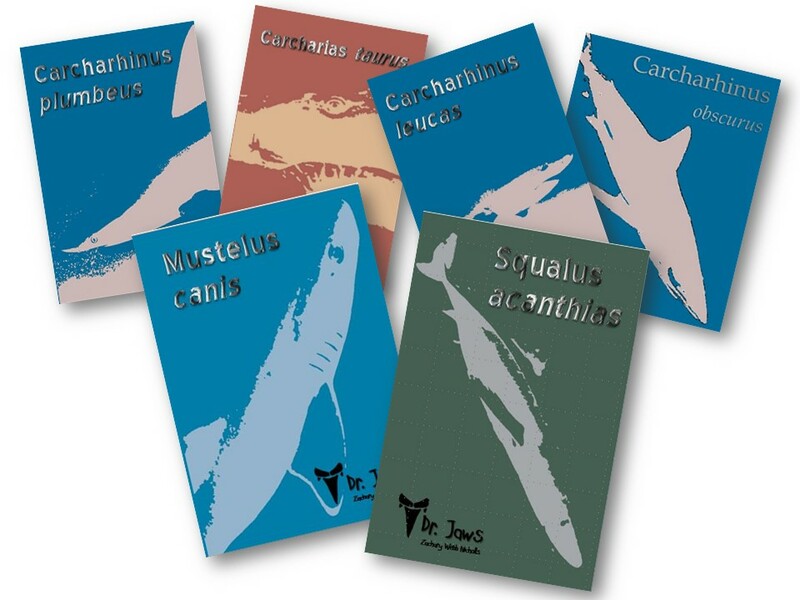 r. Jaws is a hybridist author who combines art, science, philosophy, and ocean lore into an exhilaratingly novel approach towards one of the sea’s living masterworks: the shark. Squalus acanthias (Piked Dogfish Shark). Now you and your kids can enjoy this wonderful shark series. Save $2 on the books plus $19.95 on shipping by buying this set instead of buying them one at a time.